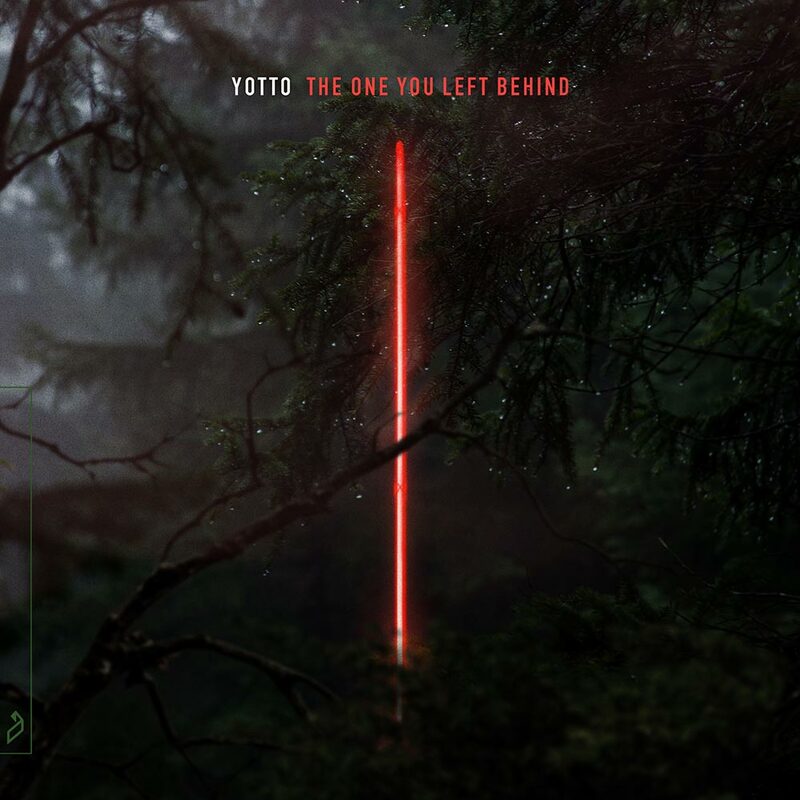 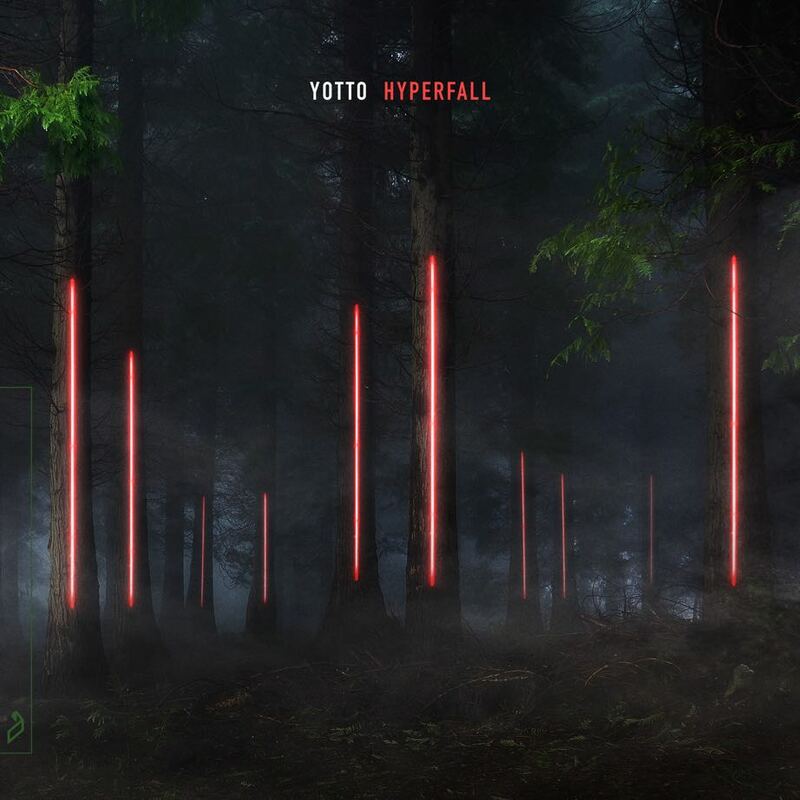 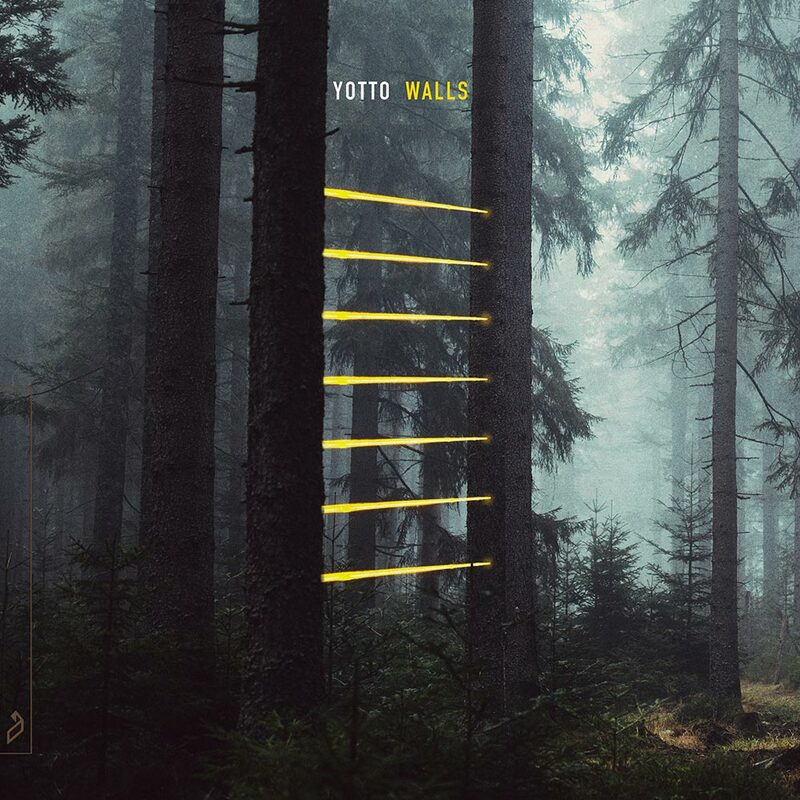 THE DEBUT ARTIST ALBUM FROM FINNISH DJ AND PRODUCER, YOTTO. 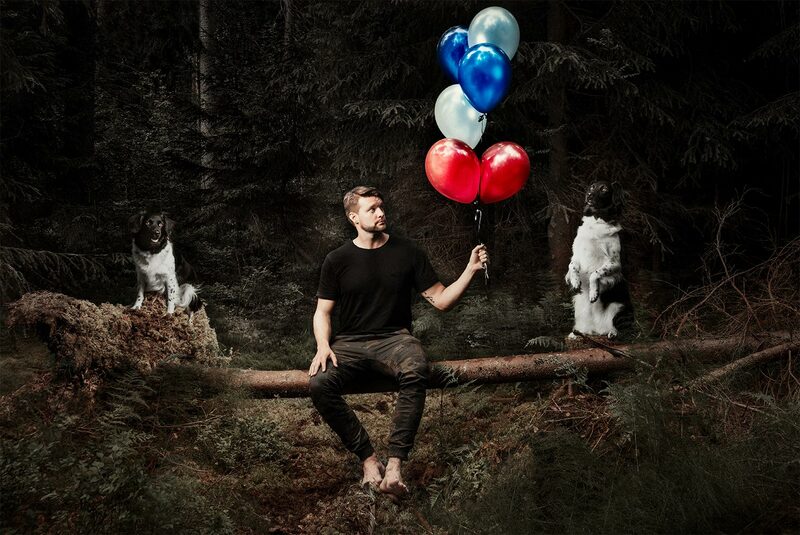 "This record is generally inspired by the feeling of having lost and found your car keys at the same time. 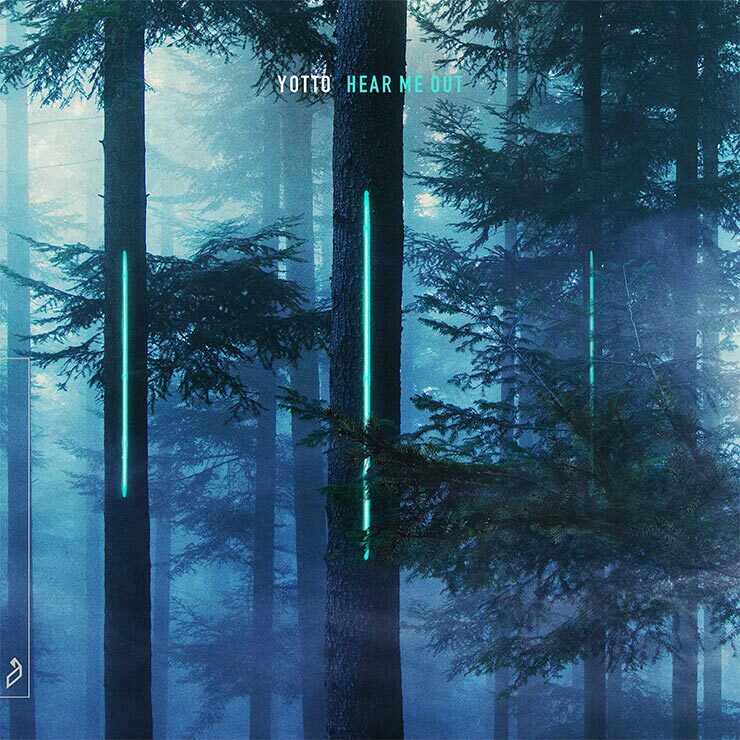 There's drama, distress and deep, profound contemplation mirrored with relief and relentless joy."